Amy Seal : Cymple Man Mgr. 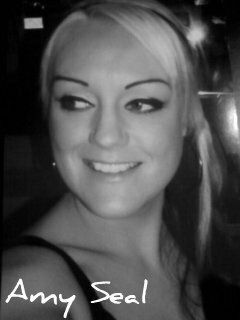 Amy Seal (born January 2, 1979) is a music manager known for her association with hip hop artist Cymple Man. 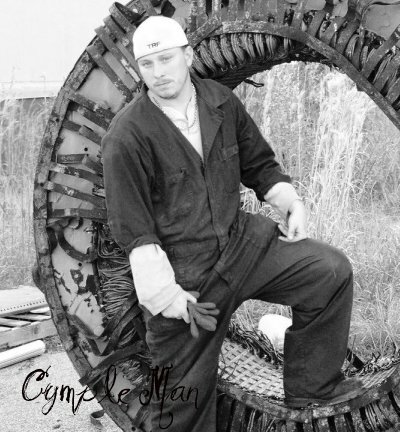 Seal first became involved with Cymple Man in 2007 when she discovered that a mere friendship would bond them, but a love for writing and music would lead to a work relationship as well as dedication. Then, in early spring 2010, the production of The Cymphony began and was completed in late April of that same year. *see contact page for more contact details!